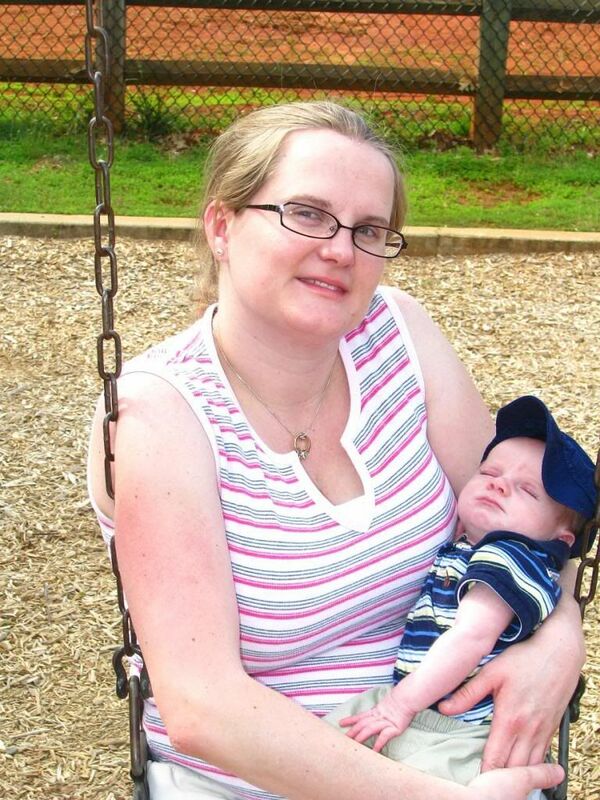 Big brother Evan has been so good the last few weeks while Mommy and Daddy took care of his new baby brother so when the weather dried up, we all went out to the park to play. 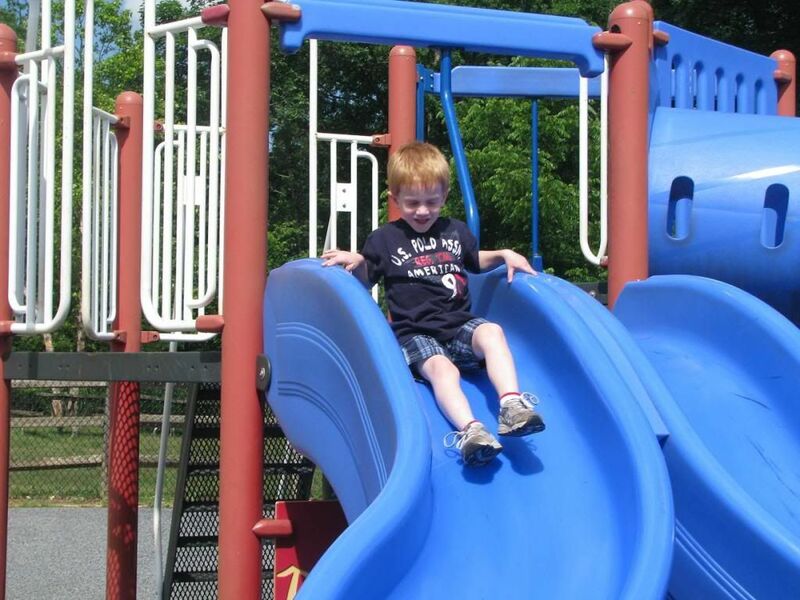 Evan shows Brody how he can go down the slide. 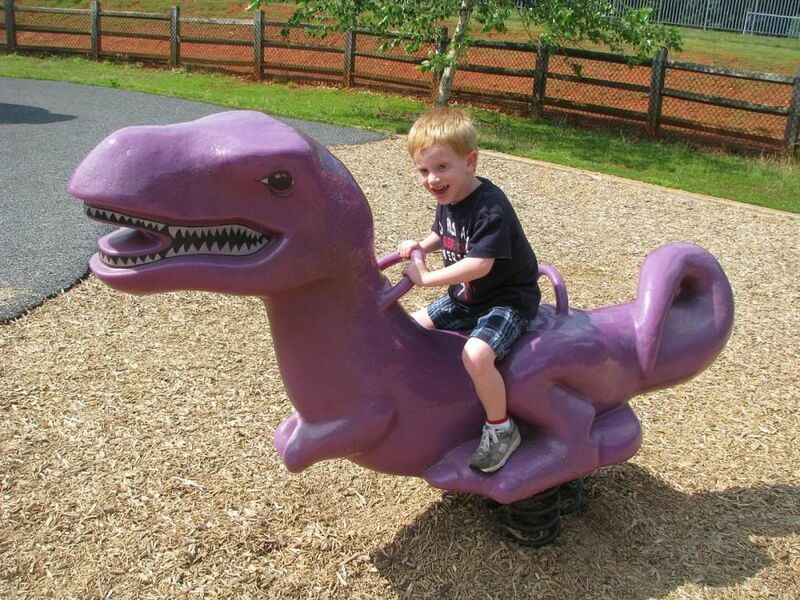 I remember when Evan first got on this big dinosaur when he was so little. He's so big now. 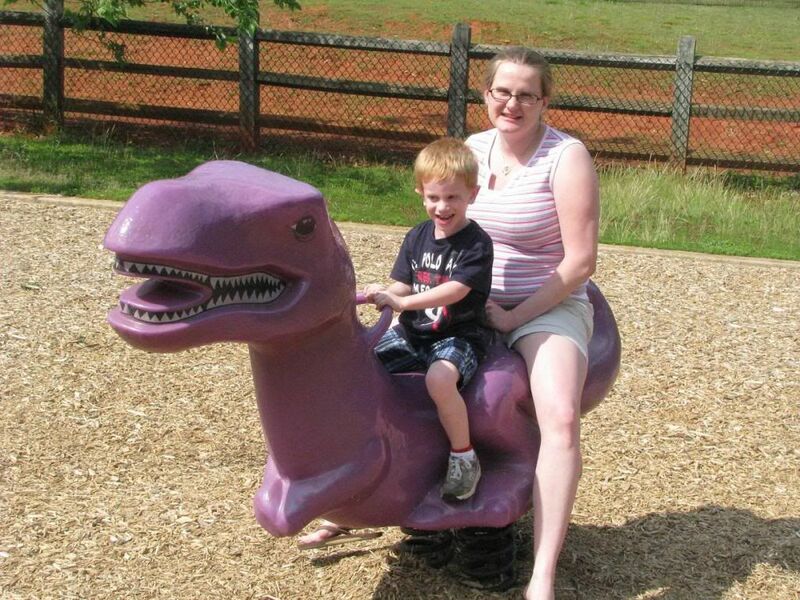 Mommy and Evan can still ride together. 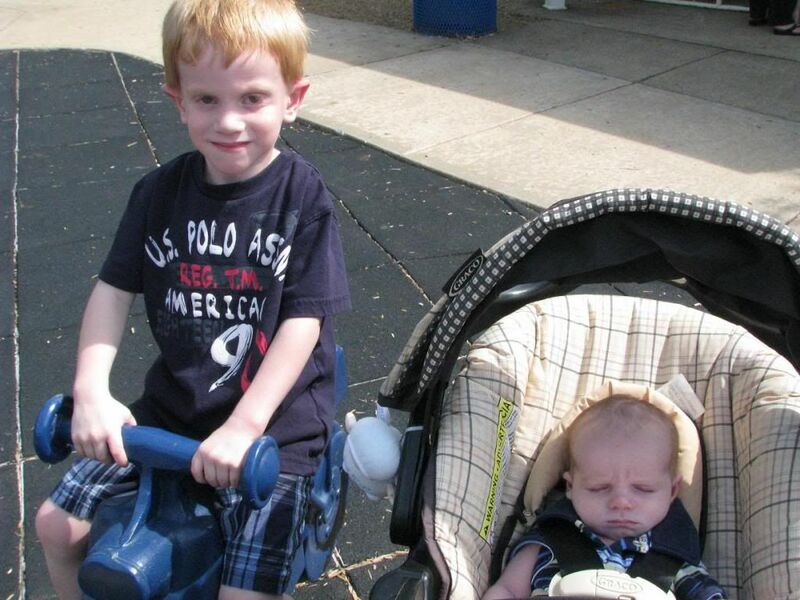 Brothers together at the park. 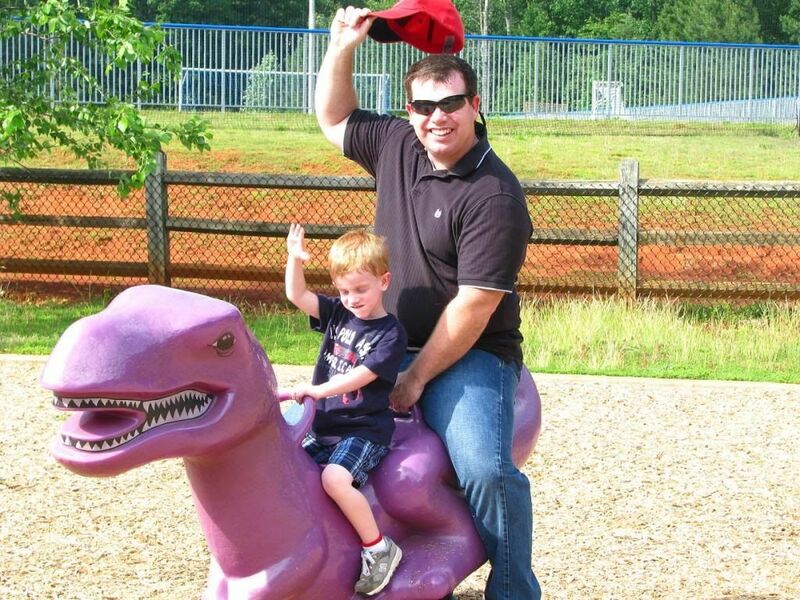 Daddy and Evan say "Yee-haw!" 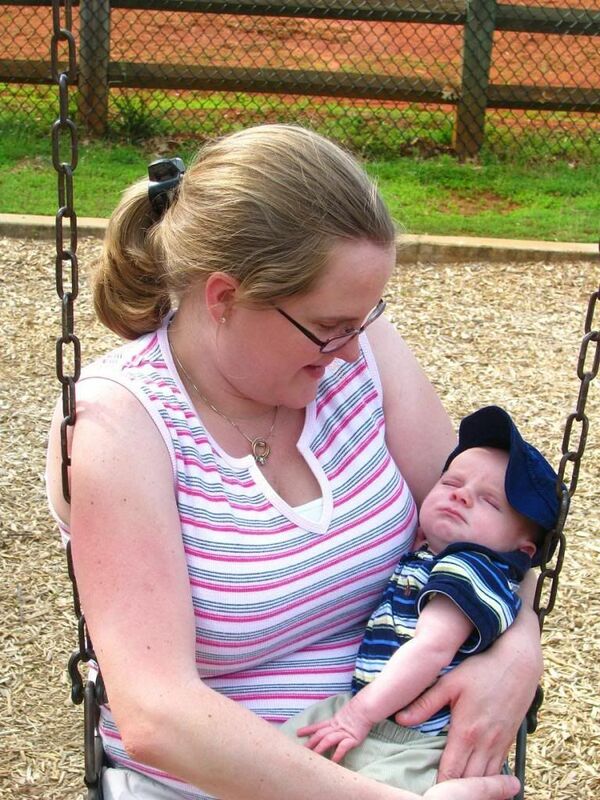 Mommy and Brody on the swings. 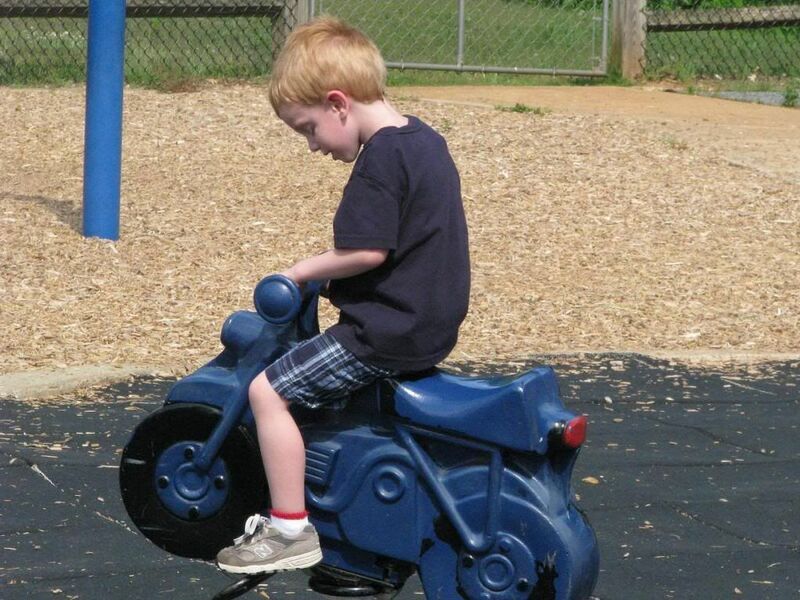 We really think this boy will love the outdoors just like his big brother. He sleeps so peacefully when outside. 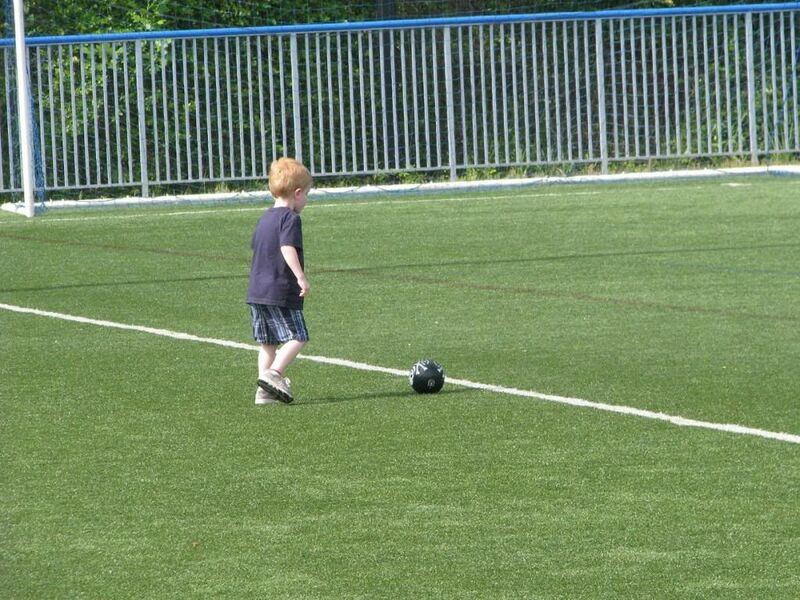 Evan is ready to play soccer after t-ball.